The Rothschild Foundation Hanadiv Europe welcomes applications for its Spring 2019 round in all grants programmes. 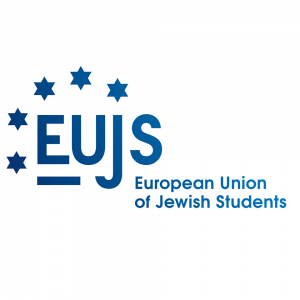 In the Jewish Education grants programme, RFHE welcomes applications focussing on enhancing the Jewish experience and education of the personnel of Jewish community organisations (paid and unpaid, junior and senior). A strong Jewish learning component must be at the core of the programme and it is expected that this will in turn influence the breadth and depth of the activities offered within the community. For more information, please visit RFHE’s website. Applications are now closed. 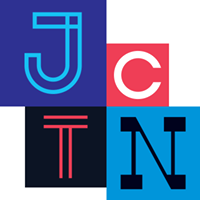 This JDC Europe Community Initiative Fund encourages Jewish communities and communal organizations to pilot new initiatives or advance key programmatic expansions in areas related to leadership development,community development, young adults, voluntarism, security, preparedness and resilience. Tikkun-in-Action is a program operated by GRID, JDC’s platform for disaster response and international development. Tikkun-in Action provides training, networking and funding opportunities for people who are inspired by Jewish values and experiences in order to create impactful projects serving vulnerable people, including refugees and other underserved populations, living in their local communities. 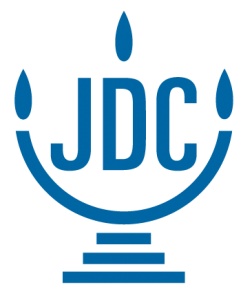 The JDC’s job-postings often include new positions available in Europe and other places the JDC operates, particularly Israel and the US. 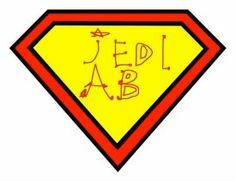 The job board for jobs in the Jewish community, with a focus on positions across the field of Jewish education. Mainly US. A listing of job opportunities, mainly in the area of engaging young adults.